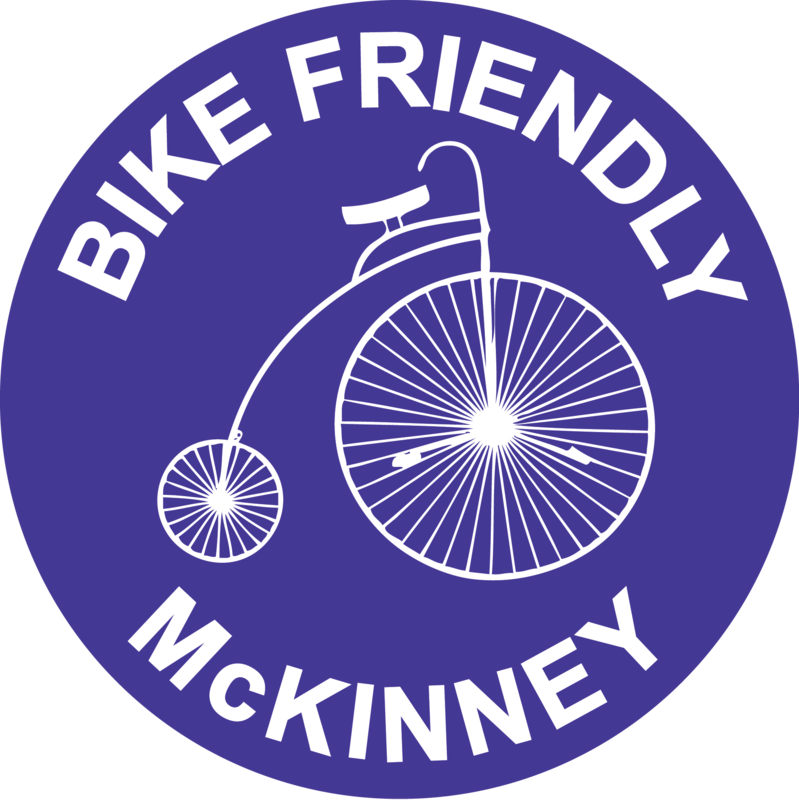 What an amazing day and what an incredible group of riders who came out for Bike Friendly Richardson’s 4th Annual Black Friday Ride. When I arrived early to the starting point at East Side, folks were already waiting to go. 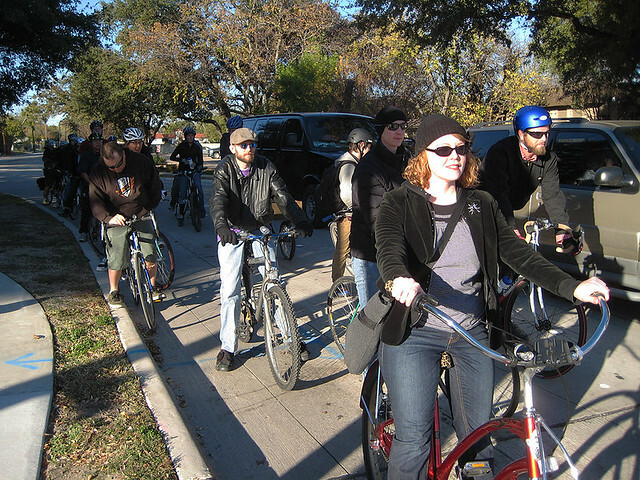 Eventually, the group grew to over 30 riders. 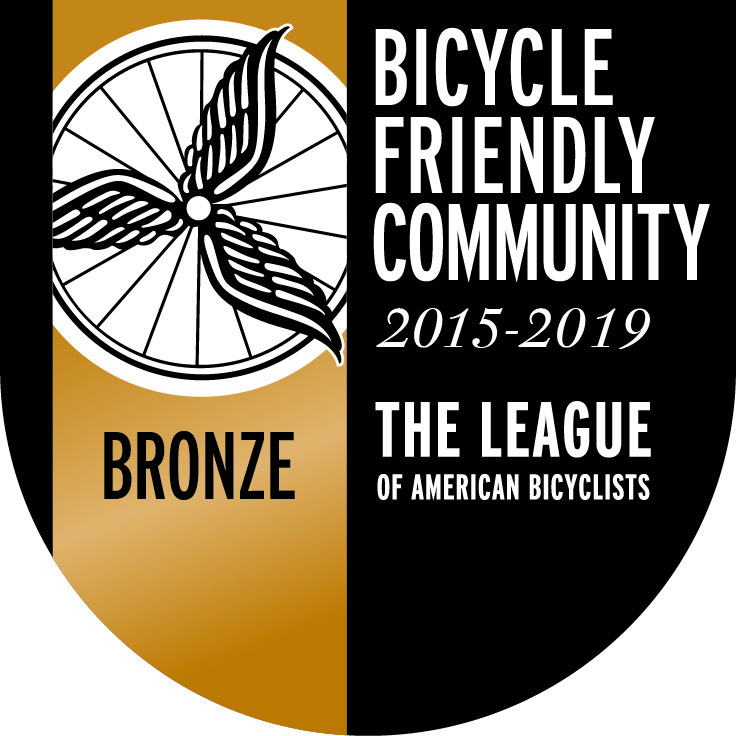 Even City Councilman, Amir Omar, stopped by to see us off and applaud our efforts. 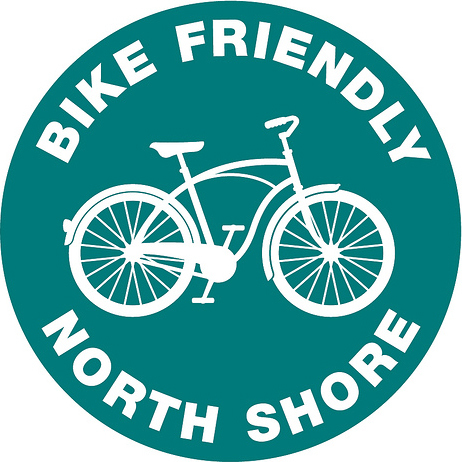 We also had a pretty large variety of bikes, from a stretched-frame cruiser, a cargo bike, a tandem, some classic refurbs, a few mountain bikes, to some super light road bikes. 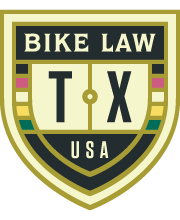 With so many different styles of riders, my first concern was how I was going to pace a ride and keep everybody happy — not a problem. The group was amazing. 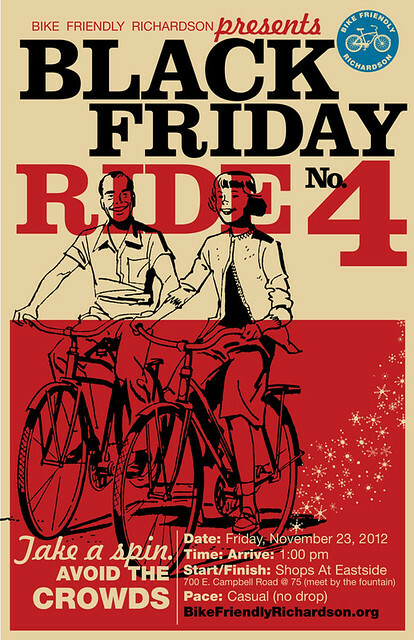 Nobody had an agenda, other than having a casual ride around town and avoiding the crowded, Black Friday shopping malls. 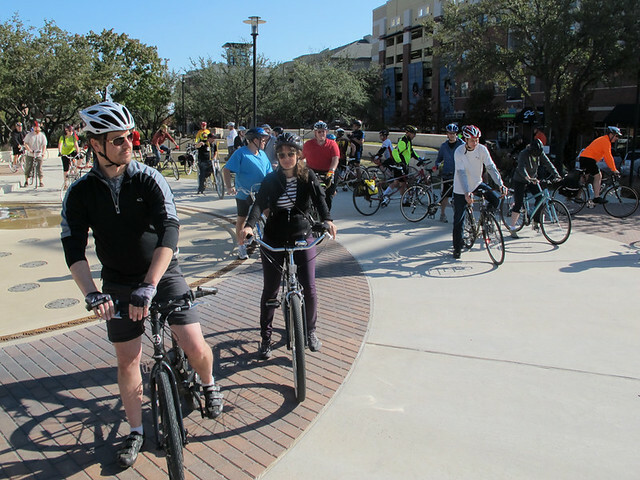 The ride was slow with lots of stops to let folks, who got stuck at crossings or lights, catch up. 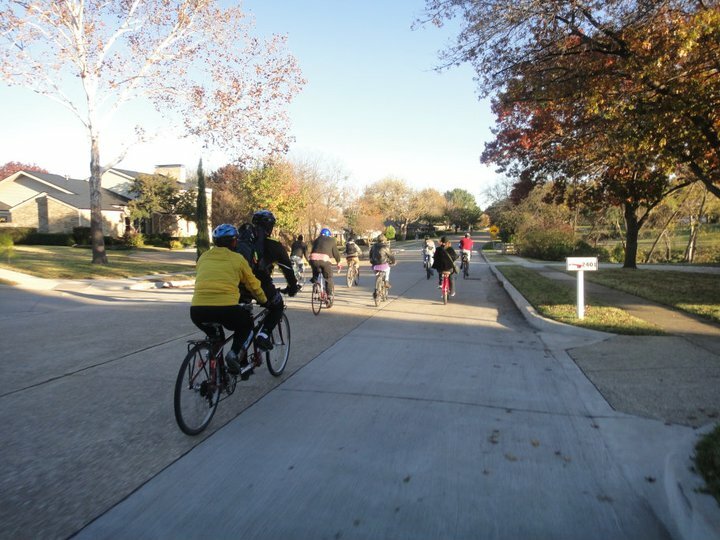 Everybody seemed relaxed and ready to enjoy the amazing fall colors, as we rode through some nice, Richardson neighborhoods. 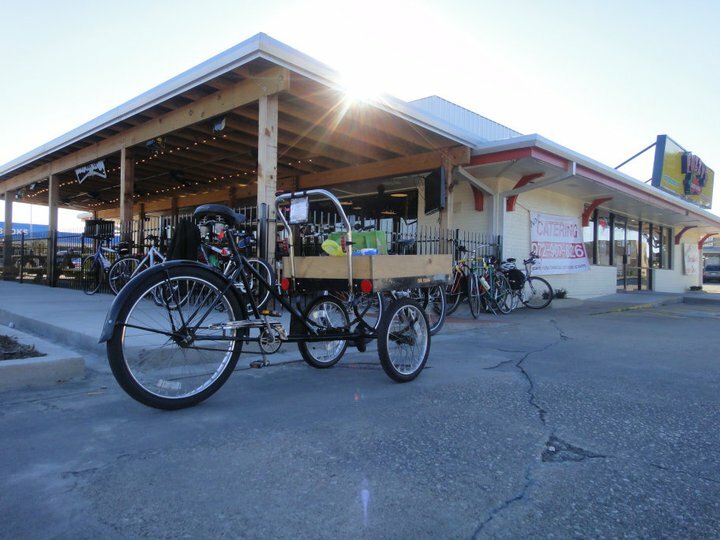 The first part of the ride was about 10 miles and it stopped at the Dal Rich shopping center, where folks fueled up with some drinks and tasty food at Big Shucks or Whole Foods. 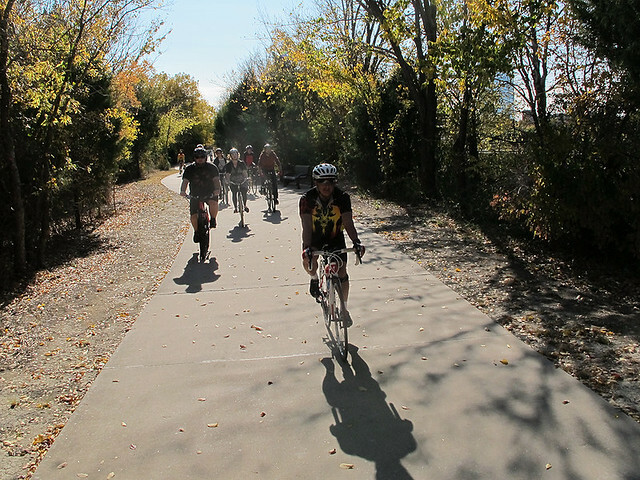 After that, the return ride was about 7 miles. 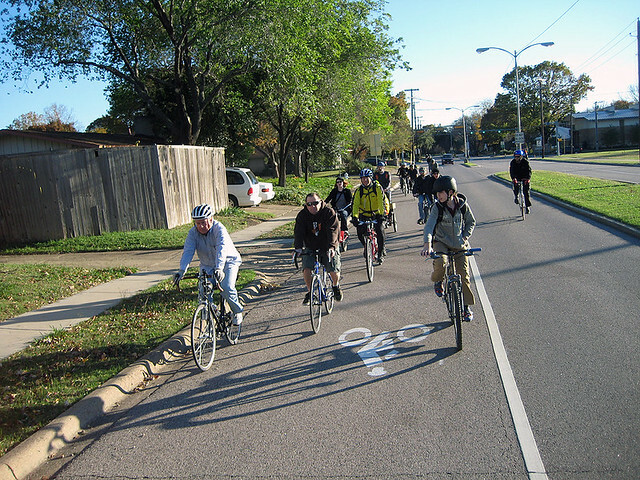 Overall, we took lots of back roads, bike trails and some bike lanes – all made possible by the city’s great bike plan as well as some amazing, interconnecting neighborhoods. 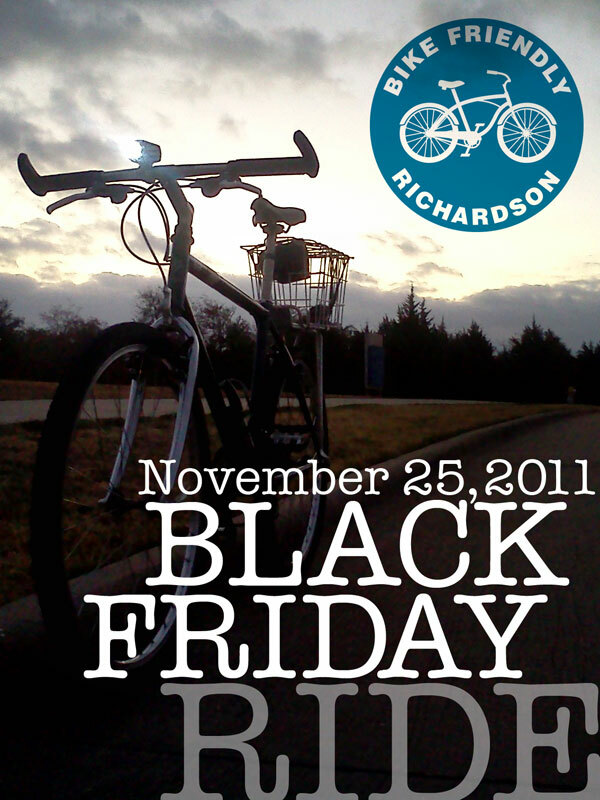 You are invited to attend Bike Friendly Richardson‘s FOURTH annual Black Friday Ride. 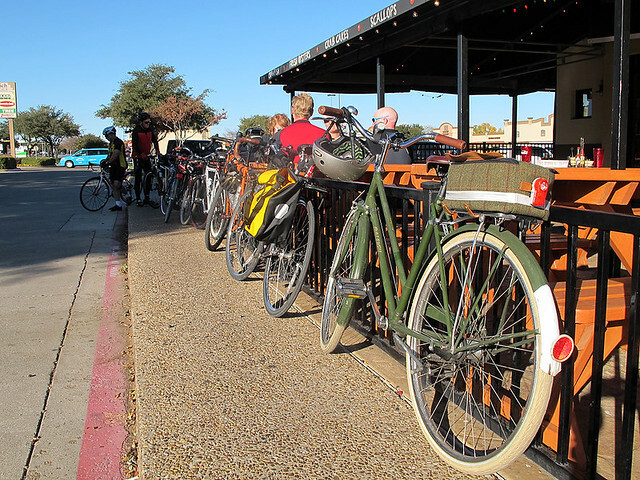 Started four years ago as the inaugural ride that launched Bike Friendly Richardson, the Black Friday Ride gives folks an alternative way to kick off the holiday season. 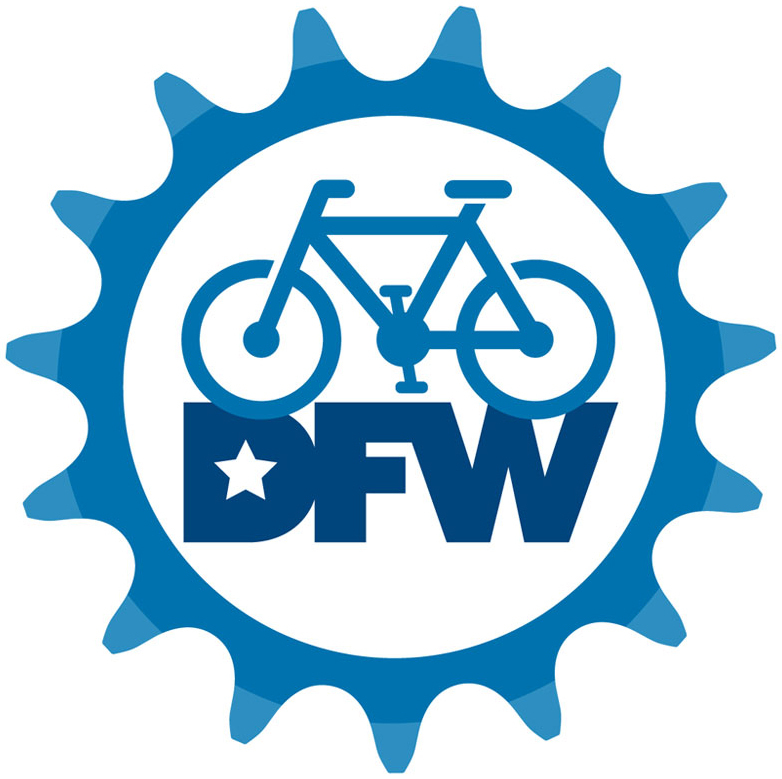 This is a casual paced ride that will explore many of the different route options available to Richardson cyclists. 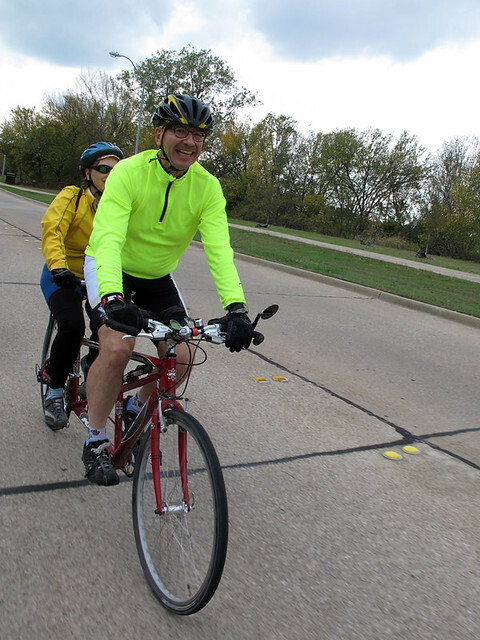 We will ride on back-roads, side-streets, multi-purpose trails and available bike lanes. 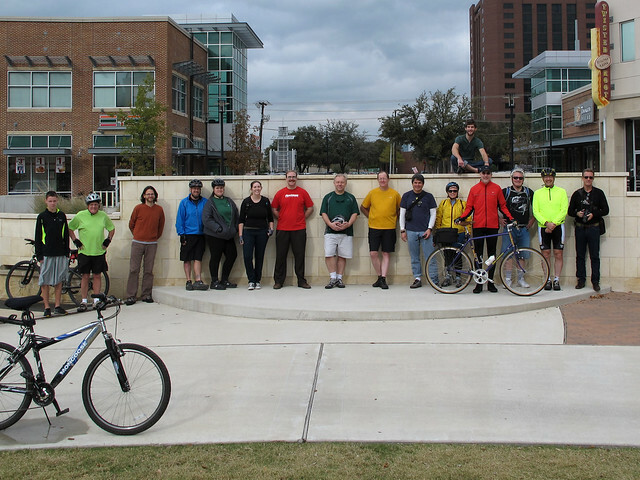 Come on out to the Shops at Eastside, enjoy a tasty lunch at Chiloso, Russo’s Italian Kitchen, Urban Eatz or Panera Bread, then meet us at the fountain around 1:00 pm. 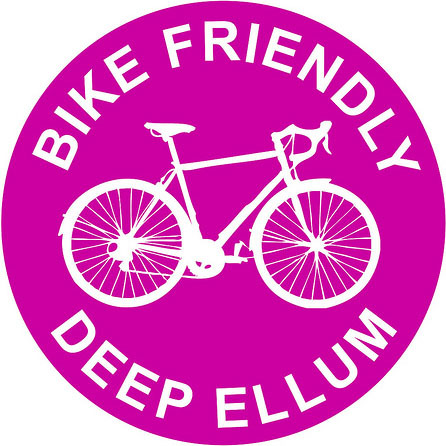 The first part of the route will be around 10 miles and stops at Dal Rich (Whole Foods) shopping center for a nice break. 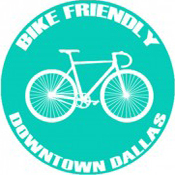 The return ride, back at the Shops at Eastside, will be around 6 miles. 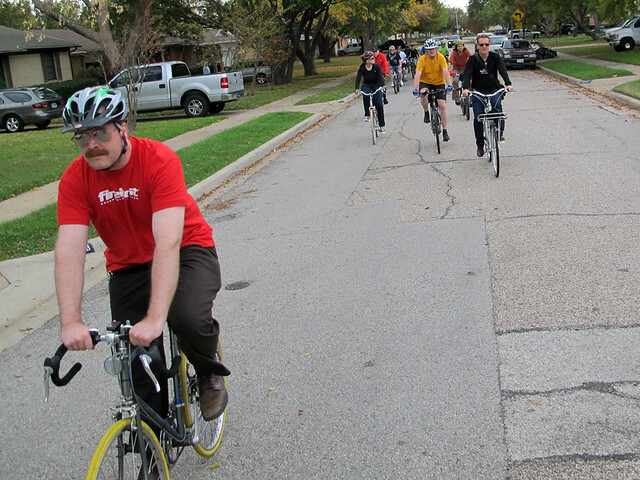 Today was our 3rd annual Black Friday Ride. 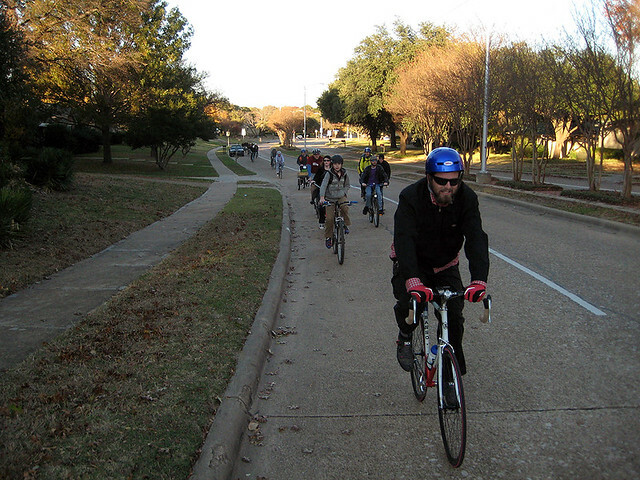 Sixteen folks made the choice to avoid the shopping malls and discount stores to do a casual ride around Richardson. It ended up being a great afternoon for riding. 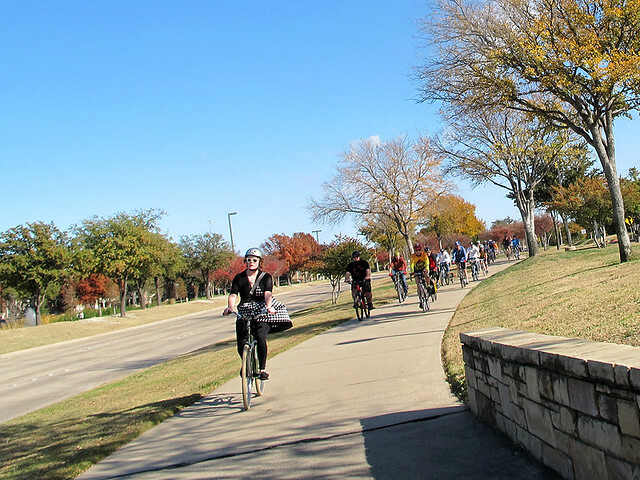 Starting at the Shops at Eastside, the ride was a 10 mile loop around Richardson. 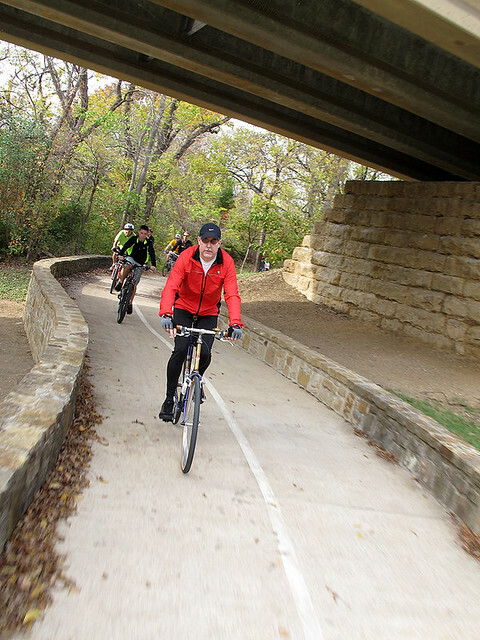 The loop included a wide sampling of the many back roads, side streets and multi-purpose trails that Richardson has to offer. 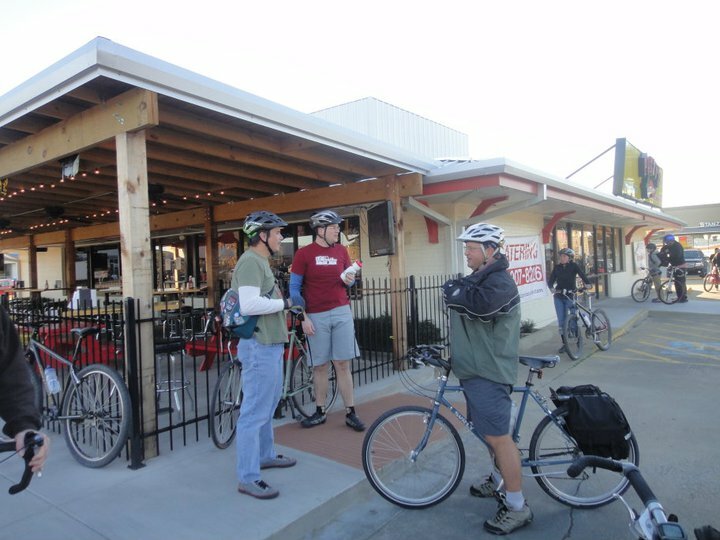 At the end of the ride, several of us enjoyed some tasty food and beverages from the Twist Root Burger Company. 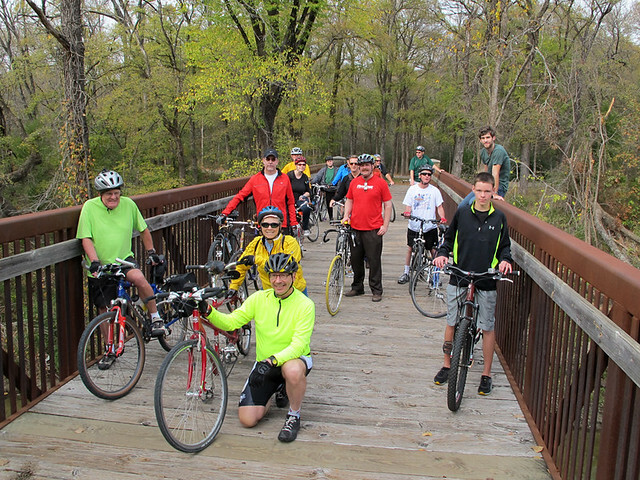 We want to thank all the folks who took the time to make it out for the ride. 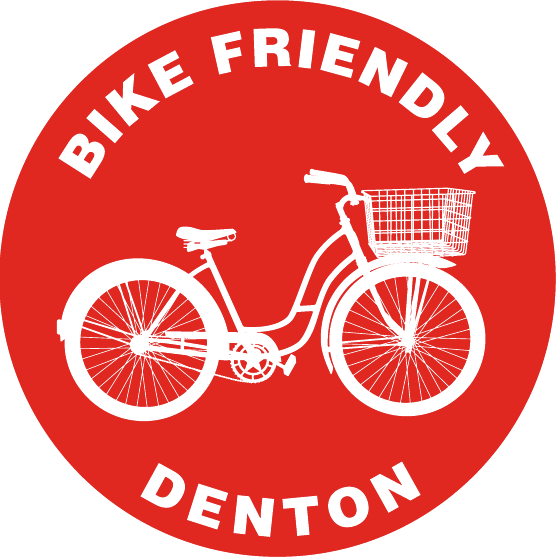 We will continue to refine and develop this ride so that it will be even more fun in the future. Here are some pics. 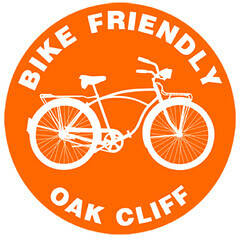 Click here to see the set. It’s BACK!! 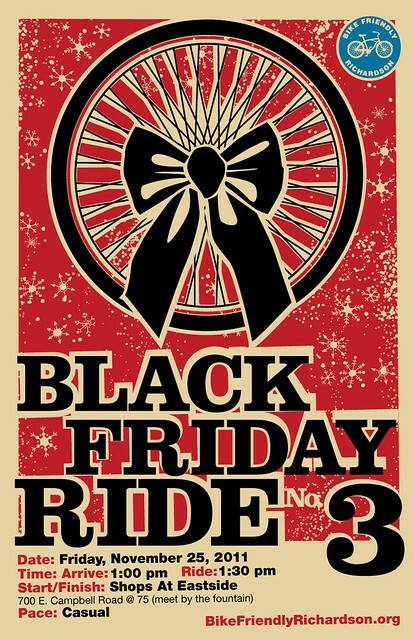 The third annual, Black Friday Ride. Have a stress free start to the holiday season. 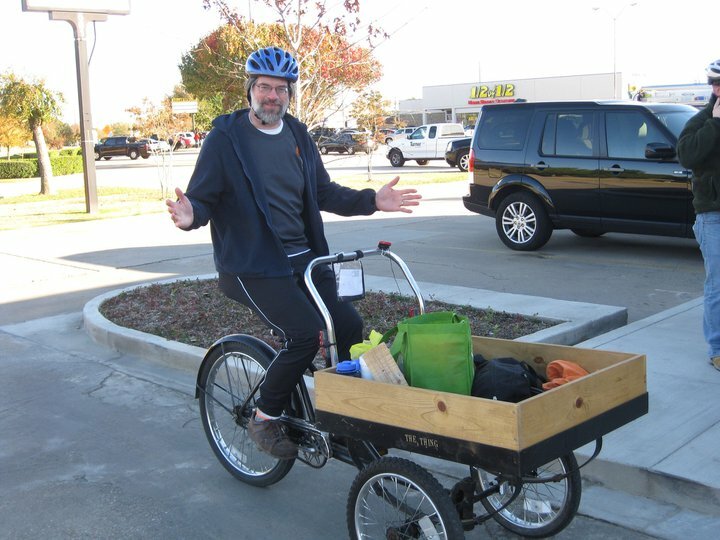 This will be a nice, leisure ride around town. Details and route map to come! It was a perfect day to ride. 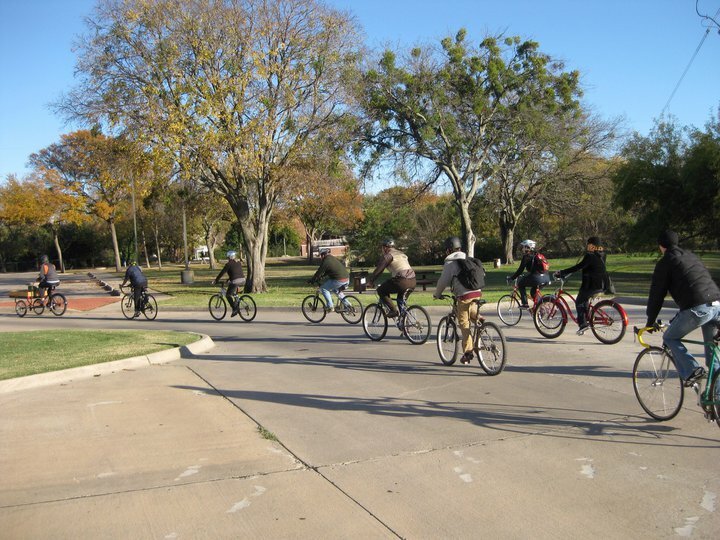 The temperature stayed in the mid 50s, the sun was shining and the wind was somewhat minimal. 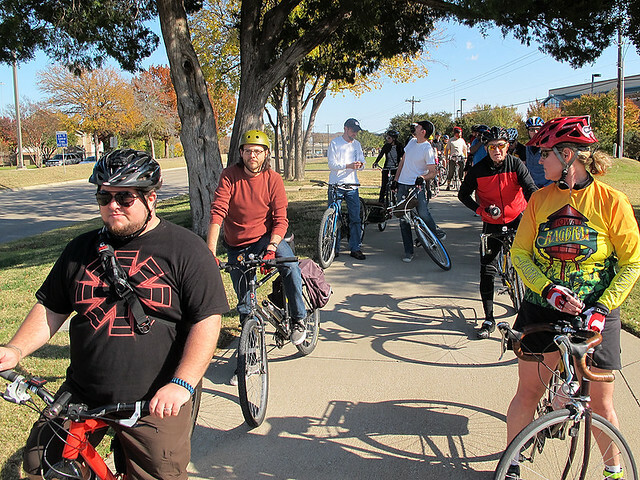 Twenty-one cyclists ranging in all skill levels, wearing everything from denim to lycra took part in the second Black Friday Ride. 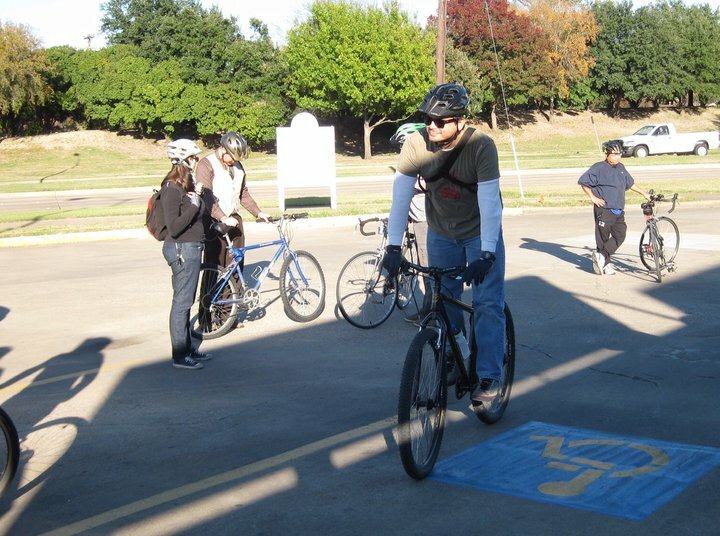 We had riders from all over DFW – including Richardson, Dallas, Garland, Denton and Arlington. 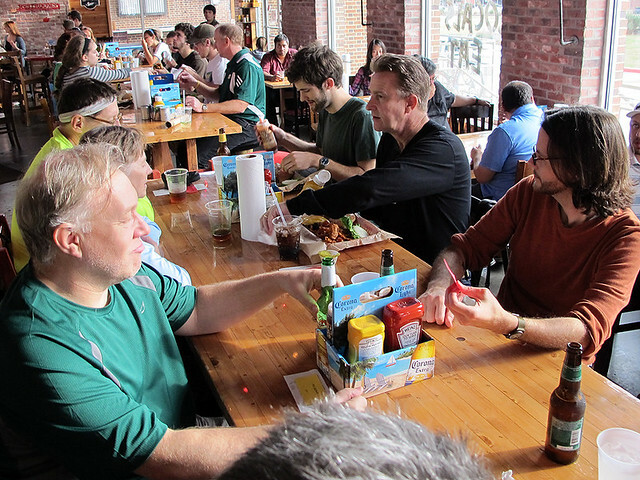 Some folks enjoyed Fuzzy’s Taco before the ride and some folks stayed after to enjoy a snack and some cold beer. We really enjoyed seeing everybody and thank you for coming out. 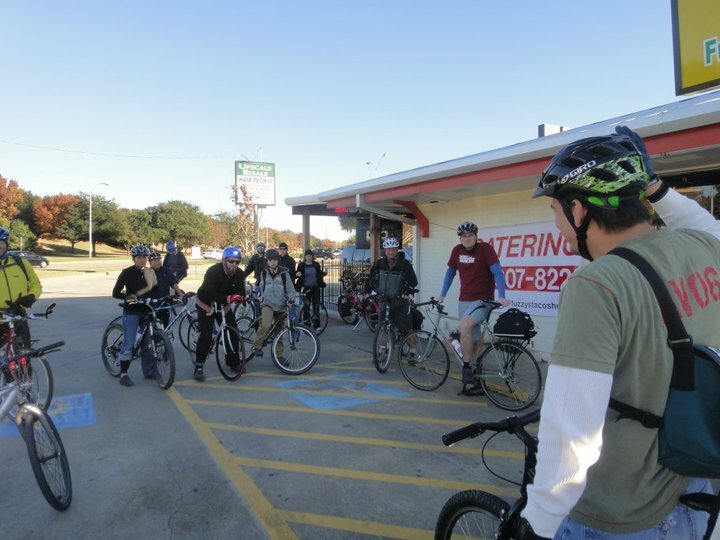 Thanks to everybody who made it out to the second Black Friday Ride. It was really nice seeing some good friends and meeting new ones. We’ll give you an update with more pics tomorrow. 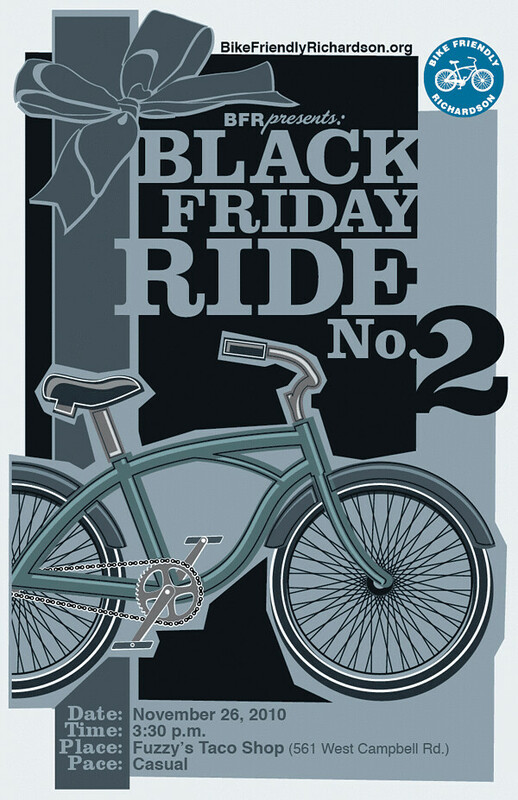 Tomorrow is looking to be a nice day for the Black Friday Ride. It’ll be sunny and cool so you probably won’t even break a sweat. 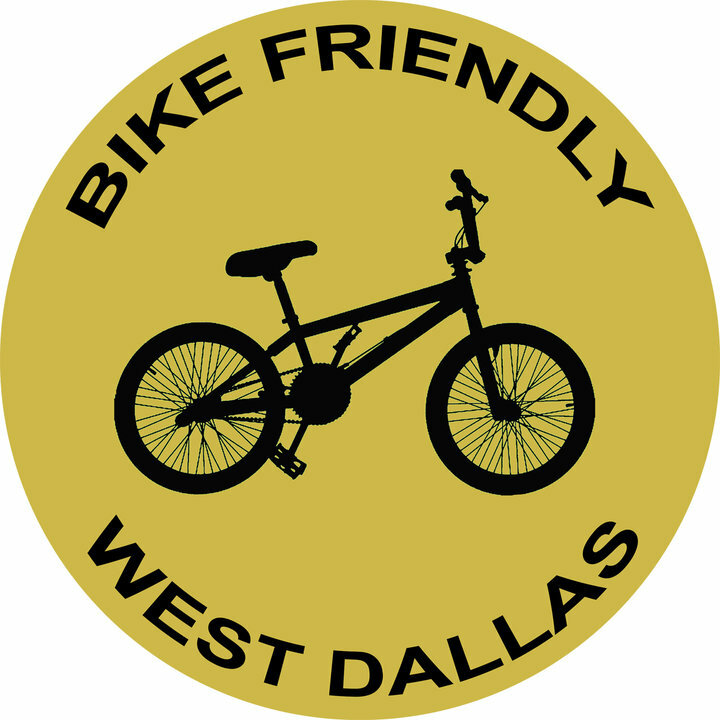 As a special treat, we’re working with Tripledub Images to help us capture the face of the Richardson (and Dallas) bike community. 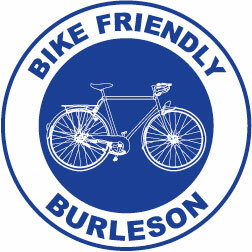 At one of our stops, Wendy will be taking individual pics of anybody who wants a photo with their bike. For those of you who want to know the route in advance, here is a map of the ride. 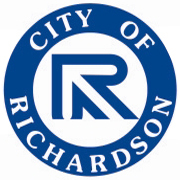 As promised, we will be experiencing all of the different types of routes available for Richardson cyclists: back roads, trails and bike lanes. 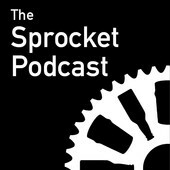 If you are on Facebook, let us know you are coming. 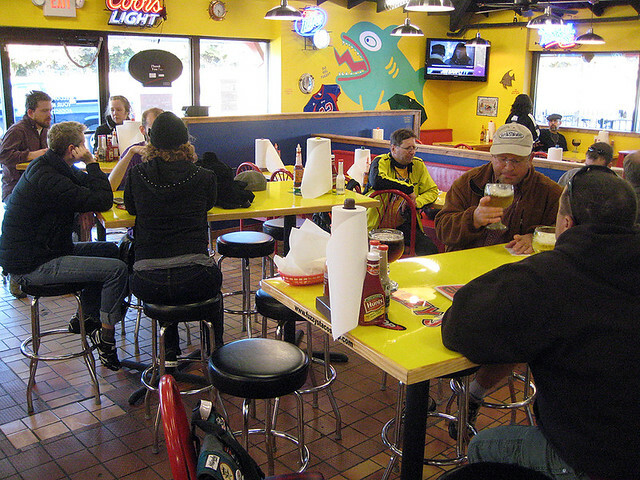 I hope to see you at Fuzzy Taco Shop (561 West Campbell Road), tomorrow at 3:30.